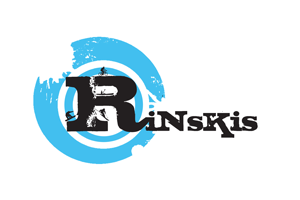 Rinskis (previously known as Filarinskis but renamed in 2013 as Rinskis) is one of the largest independent ski and snowboard retailers in the south of England. Based at Bosham in West Sussex, their 10,000 square feet superstore has a massive range of ski-wear and snowboard clothing, ski-boots, skis and other equipment and accessories. Rinskis also has a website with free mainland UK delivery on online orders. A list of the skiing, snowboarding and outdoor clothing brands stocked by Rinskis, as well as any ski equipment and accessories.